The Marlow Red Kite Ride is run purely by volunteers, mostly members of the Marlow Riders Cycling Club, so all proceeds from entry fees net of unavoidable costs will go to charity. Our chosen charity for 2015 is Cyclists Fighting Cancer. This was chosen because of their links to cycling, and because in the last years cancer has sadly touched the lives of several of our riders. The effects of the disease and its treatments in children are numerous; amputations, balance issues, physical weakness, coordination difficulties, lack of self esteem are just a few of the most common side effects seen in many patients. 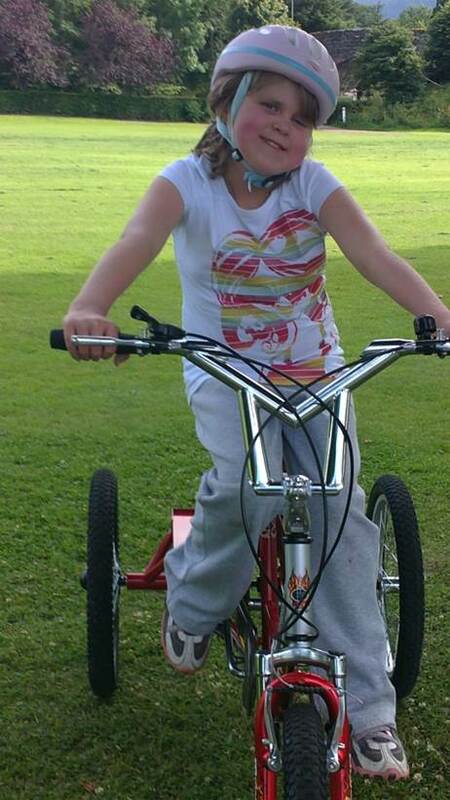 Cyclists Fighting Cancer (cfc) enables children and young people living with cancer across the UK to regain their physical fitness, strength and confidence by giving them new bikes, adapted trikes, tandems, other equipment and support. Exercise has been shown in numerous studies to be the single most effective way of improving both physical and mental wellness for people surviving cancer. 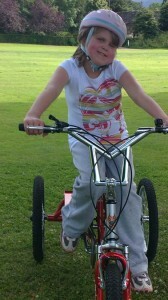 cfc encourage cycling as the best form of exercise based rehabilitation especially for children because it provides all these benefits in a low impact, fun, sociable and exciting way. 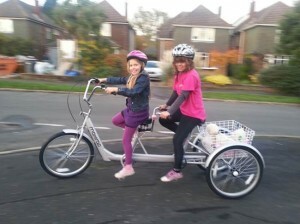 There are over 17,000 children surviving cancer in the UK, while the average cost for an adapted trike is £1500. The average cost for an adapted bike is £450, an assessment visit costs on average £100 and a cycle helmet for a child costs £20. 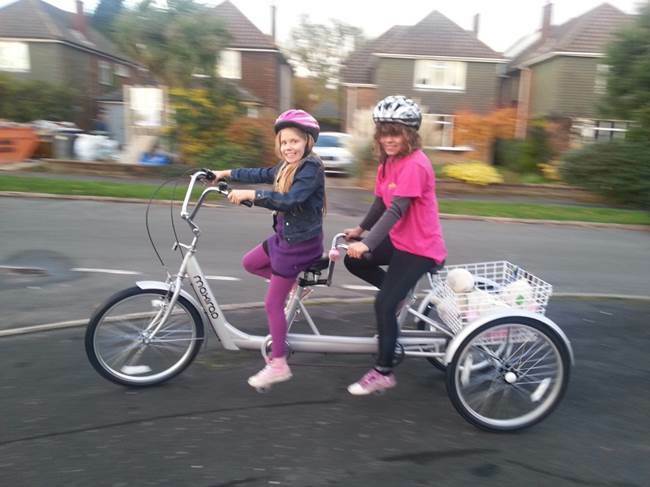 cfc aim to supply over 500 bikes and trikes in 2014, adding to more than 1400 delivered to date.